Number one on Amazon.com in Victorian Erotica! And, well, bouncing up and down the top three on Amazon.co.uk, but currently at number two! 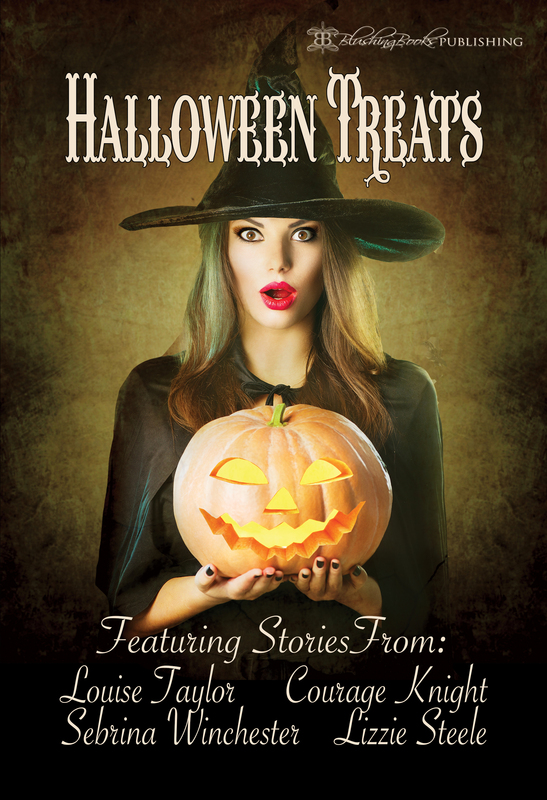 Previous PostHalloween Treats with Blushing Books!Next PostHappy Halloween!